Convicted killer Shakeil Wheatle received another life sentence Thursday after admitting he fatally shot an unarmed and defenceless stranger who was out walking his dog. 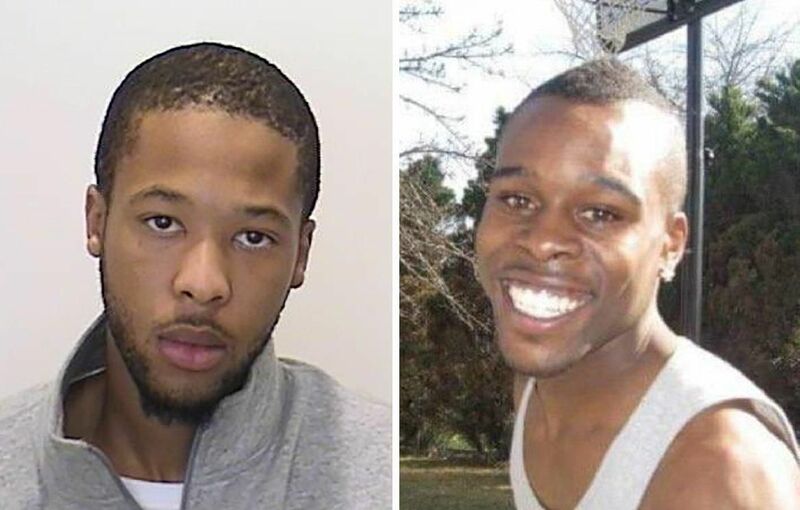 Shakeil Wheatle, left, seen in a Toronto police handout photo, and Marvin Engelbrecht, 24, whom he gunned down in an Oct. 29, 2012 shooting in Toronto's Lawrence Heights neighbourhood. 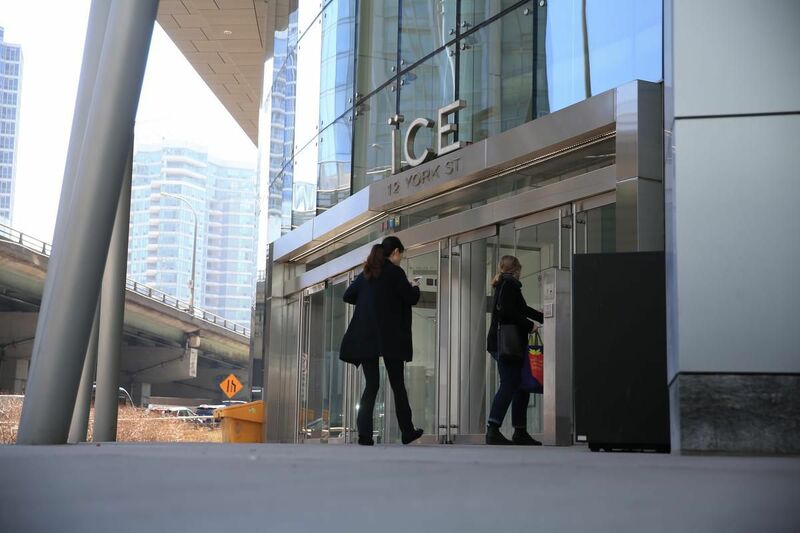 ( Toronto Police Service/Family handout )Wheatle pleaded guilty to second-degree murder last month on the eve of a six-week first-degree murder trial. “This is yet another case of gun violence taking the life of a completely innocent young man. While being secretly recorded, Wheatle told the agent somebody from Lawrence Heights had to pay for stealing drugs intended for a jailed associate from his Jane St. neighbourhood.